Yellow Pear Blog: What.... 7 Years!? 7 years old today! March 4th (forth)...the only date that's a phrase! Happy Birthday Mr. C! What a studly guy...with a sensitive side. We are getting ready for his big party and I thought I'd share his invite. This is our family version because my kids wanted one made of them. 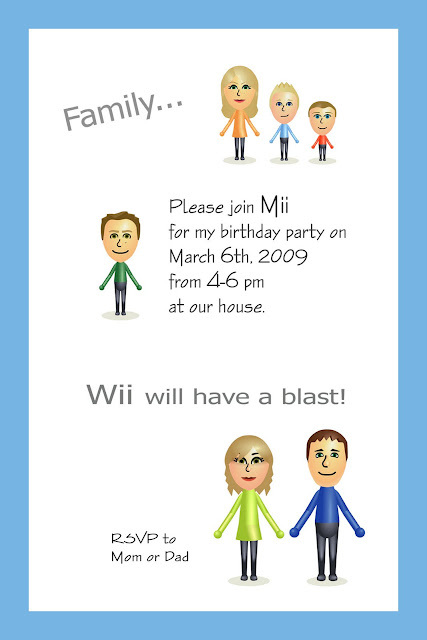 I made personalized Mii's for each guest and added that along with their name to their own invitation. It was quite funny making everyone. Miss B and Mr. C had great fun helping me pick eyes, hair and colors for their friends. Stay tuned for the party events...I am so excited, it's gonna be great! super cute. 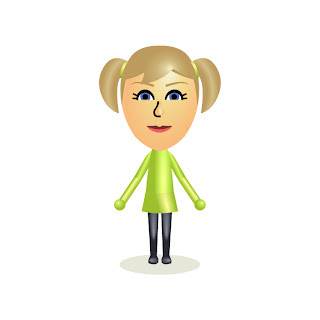 So sad I'm in a little isolated hick town and have NO idea what a Mii is...although everyone in town except us has a Wii. haha! 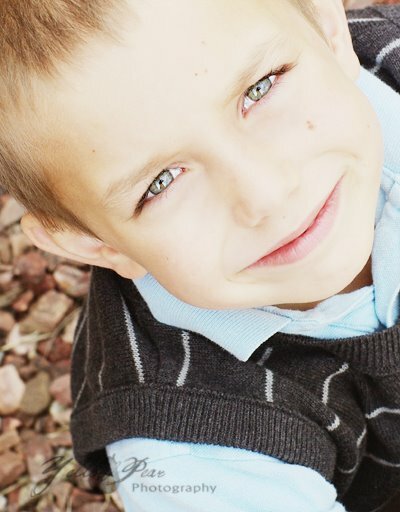 I can't believe my J is 7 either. Crazy! Handsome pics of Mr. C! HOW FUN! 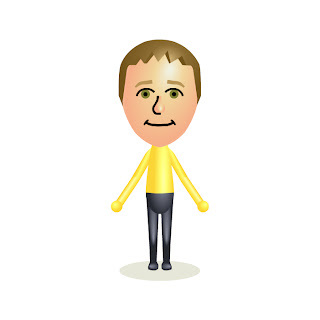 Love the little Mii's....I'm sure your kids loved creating those! Happy Birthday! Have lots of fun on our birthday. Wii love you and can't wait to see you and your family again. I love it! That is such a cute idea! Looks like you guys are going to have tons of fun!!! 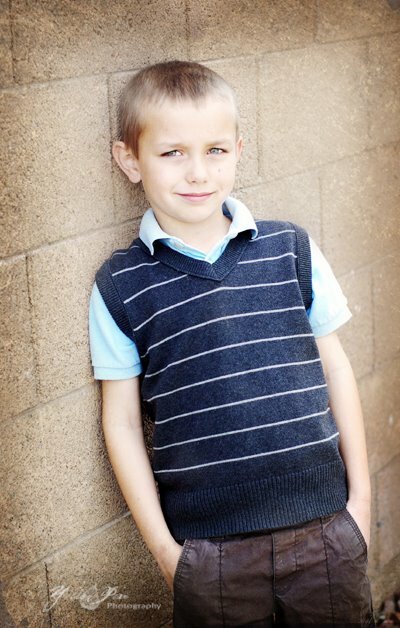 WOW - I remember when he and Bryant were babies and we were doing photo shoots in our little CTC apartments. Time does fly. What a handsome boy! !